Games for Change (G4C) is an organization designed to empower game creators and social innovators to create real-world change using games and technology that help people to learn, improve their communities, and contribute to make the world a better place. This year, G4C hosted its 15th Annual Games for Change Festival, which is designed to celebrate the work done in the G4C community and look towards the future of video games with social impact. It’s a 3-day event full of awards, panels, and overall learning/community building. G4C act as an amplifier by curating games for change to the public through their game arcades and awards. And on the subject of awards, Life Is Strange: Before the Storm has been the star of the show so far. Games for Change’s Game of the Year category is reserved for “honoring the exemplary game that achieves all three dimensions: impact, innovation and gameplay.” This year’s winner is Life is Strange: Before the Storm. The game also took home the title of Most Significant Impact: honoring the games that target a specific social issue with proven actions/outcomes like awareness, civic learning, community building, or behavior change. 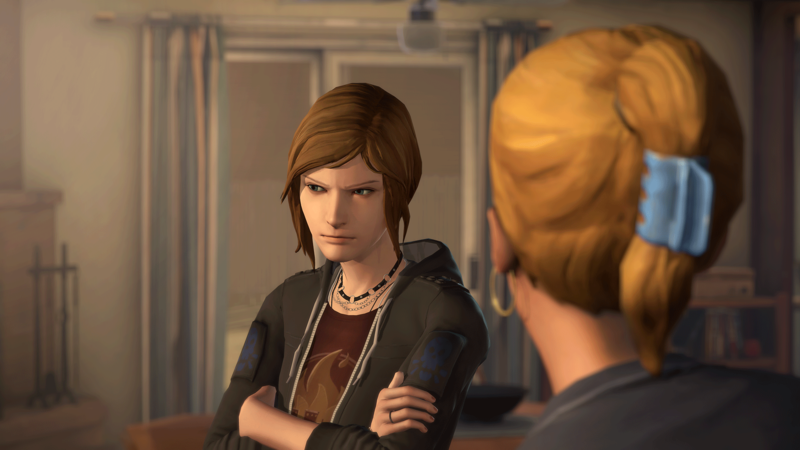 Likely applauded for its representation of queerness, Life is Strange: Before the Storm is definitely a progressive title. What games do you feel have made a social impact this year?